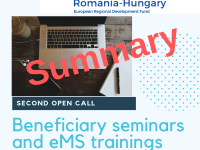 Between February 11 and March 06, 2019, the JS together with the IPs and the RO and HU FLC Units organized a series of events dedicated to the beneficiaries of the 2nd Open Call. 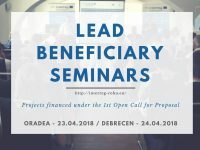 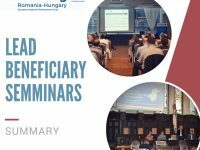 Altogether, 4 Beneficiary seminars (in Debrecen, Békéscsaba, Oradea and Timișoara) and 4 eMS training events (in Nyíregyháza, Satu Mare, Arad and Szeged) were held in each of the counties comprising the Programme area, with the assistance of the MA. 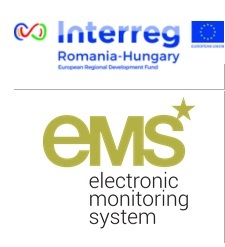 On February 14, 2019, the management structures of the Interreg V-A Romania-Hungary Programme met in Békéscsaba, Hungary, in the context of a first bilateral meeting, with the aim to initiate technical discussions on key topics regarding the future multiannual territorial cooperation framework. 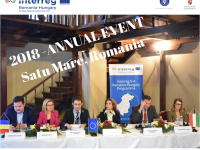 The Interreg V-A Romania-Hungary Programme organized in Satu Mare, (Romania), on December 12, 2018 its Annual event, titled “Making a Difference: ROHU Projects in Focus”. 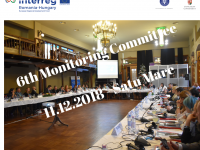 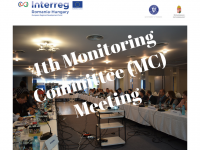 On December 11, 2018, Interreg V-A Romania-Hungary Programme held its 6th Monitoring Committee meeting in Satu Mare, Romania. 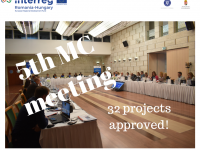 The main point on the Agenda was the approval of the projects submitted within the 3rd Open Call for project proposals. 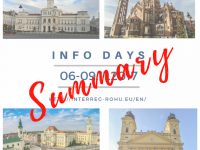 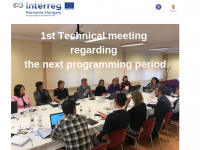 This week, between September 11-12, 2018, Interreg V-A Romania-Hungary Programme held its highly productive 5th Monitoring Committee meeting in Debrecen, Hungary. 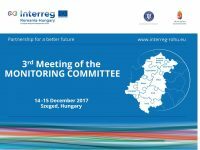 The main point on the Agenda was the approval of the projects submitted within the 2nd Open Call for project proposals.